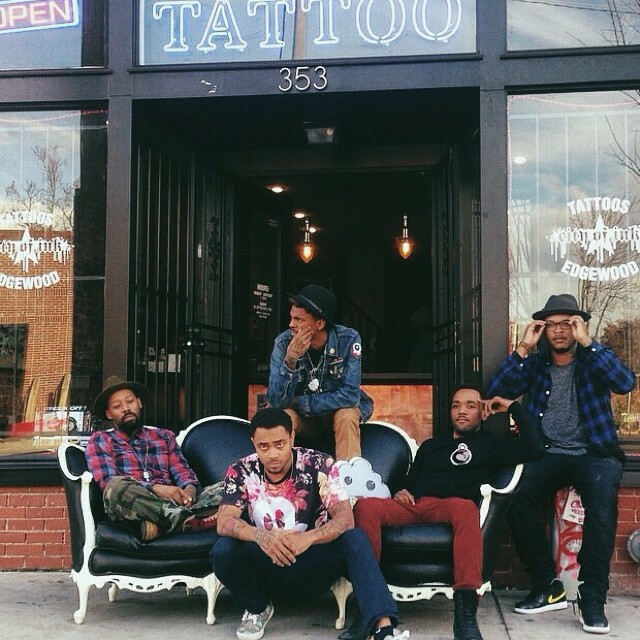 A Custom Tattoo Parlor and Art Gallery located in the heart of Atlanta’s Old 4th Ward Historic District specializing in clean line work, bold color and realistic shading styles. Originally founded by Miya Bailey, Tuki Carter and Corey Davis in 2006. Call us at (404)215-9155 from 1-10PM to book an appointment or for tattoo inquiries.